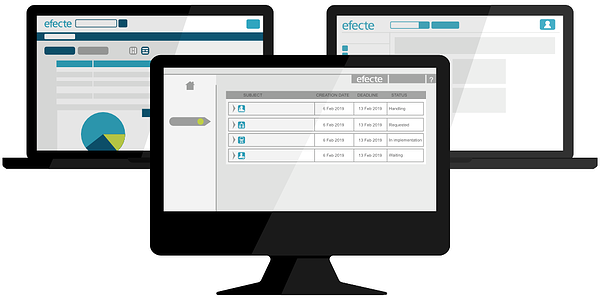 During this week, Efecte makes a new release of Efecte Edge available to all cloud customers. The 2017.4 release introduces an all-new visualization of issues in a calendar view. The new capability allows customers to visualize, analyse and schedule events for processes such as project, release, portfolio, or change management. Calendar views embedded in Efecte Edge remove the need to invest in separate tools for scheduling and enable the implementation of new digital services. 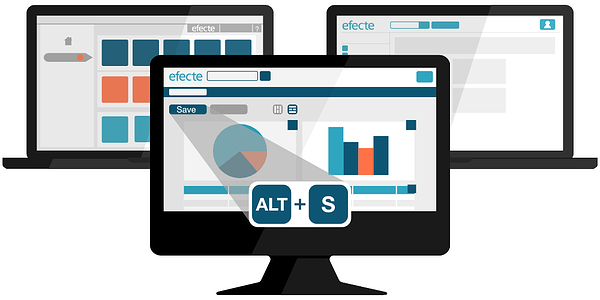 Calendar views are an addition to the rich visualization capabilities of Efecte Edge. Efecte is providing a video demonstrating the new calendar functionality as part of the overall user experience on Efecte’s YouTube channel. 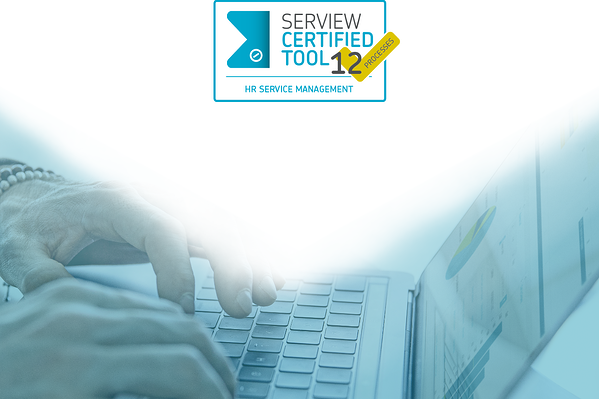 Efecte Edge 2017.4 includes the latest versions of following components: Efecte Service Management, Efecte Self-Service and Efecte Identity Management. The release will be available for testing to cloud customers across Europe this week and is scheduled to be available for production systems later in November 2017.